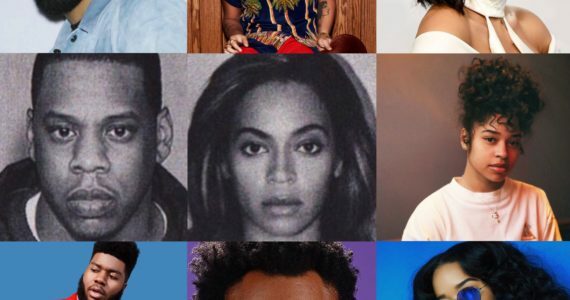 Will This Rap Beef Ever End? Nicki Minaj’s new merch line is a jab at her beef with Cardi B. It feels like Nicki Minaj and Cardi B been have been at odds since Cardi’s emergence into the rap game. 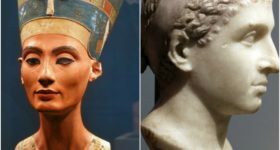 The “Queen” rapper recently released new merchandise essentially laughing at Cardi’s claim that Nicki tried to stop her bags when she first got started in the industry. Their beef exploded at New York Fashion Week in September and the whole world had a front seat. At Harper’s Bazaar’s annual fashion party, Cardi B tried to attack Nicki Minaj over allegedly liking an offensive tweet about Cardi’s parenting. Videos of the fight spread across the internet rapidly. Cardi B can be seen lunging and throwing a red bottom at Nicki Minaj. Nicki stayed calm as ever in the corner, behind security. Nicki later retaliated on her “Queen Radio” show and accused Cardi B of being the one who is really stopping bags. According to Nicki, Cardi B allegedly initiated a brawl against two strippers at Angels nightclub after hearing rumors that one of them was involved with Cardi’s husband, Offset. Nicki claimed that the strippers couldn’t even go to work because Cardi had people waiting outside of the club to beat them up. With the release of this new merchandise, we don’t expect the beef to lighten up anytime soon. 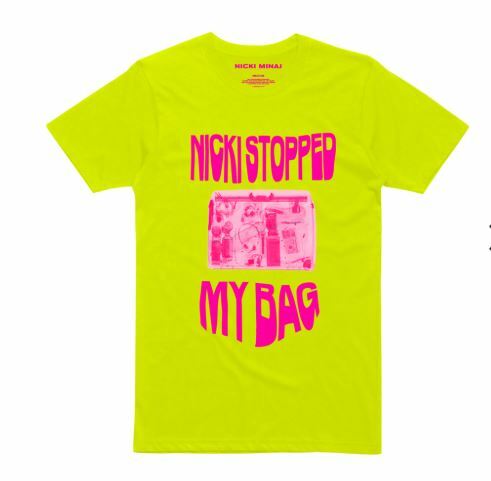 Nicki’s new line includes jackets, T-shirts, and backpacks with “Nicki stopped my bag” and “Queen Security Administration lettering written. The items range from $30 to $75 in price. 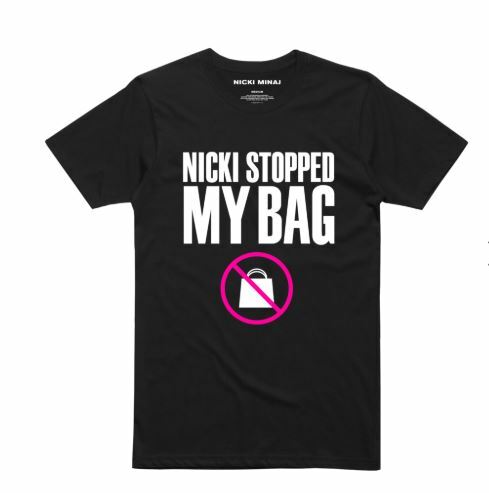 View Nicki’s new merch here.